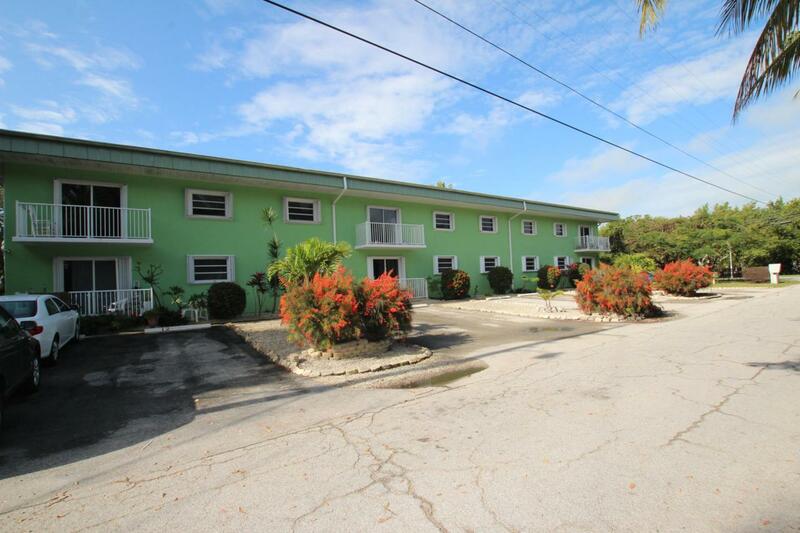 Affordable living on Duck Key, spacious ground level unit, garden view, patio with grill, furnished, ceilings, fans. new appliances. and pets allowed.Concrete building, new roof, on high elevation. Affordable maintenance of $304 includes water, sewer, basic cable, and internet. Plans to paint exterior soon.Steps from Resort, marina, and restaurant The private Duck Key Club is an affordable option with fun activities, pool, tennis, and club house.Pictures are pre-Irma No flood damage, mainly landscaping. Pets With Restrictions Under 30Lbs. Listing courtesy of Anna Schutt of Coldwell Banker Schmitt Real Estate Co..